how to handle a dive computer. how to use an underwater compass. how you can navigate with the help of flip strokes, visual orientation aids, and elapsed time. what the physiological effects of diving are. 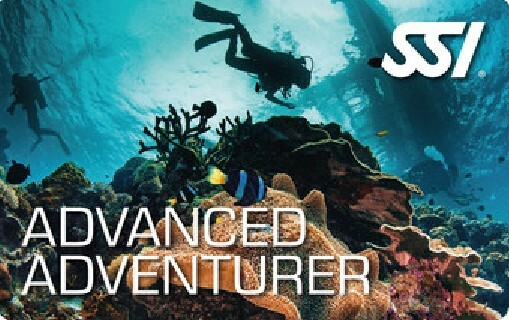 Practically: You can choose from a total of 15 adventure dives (be it wreck diving or Underwater photography) to qualify for the Advanced Open Water Diver certification. Prerequisite for taking the course is a minimum age of 15 years and an existing certification for the PADI Open Water Diver.